Bitcoin Q&A: The revolution in trust - Andreas M. AntonopoulossteemCreated with Sketch. We're at the infancy of this technology, so right now it's very difficult for individuals to secure their own bitcoin; this creates a tendency to concentrate funds and rely on third parties. 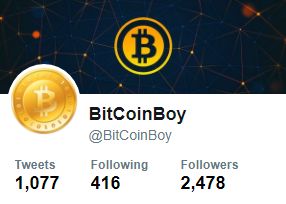 There are two kinds of centralised exchanges: those that have been hacked and those that will be hacked. 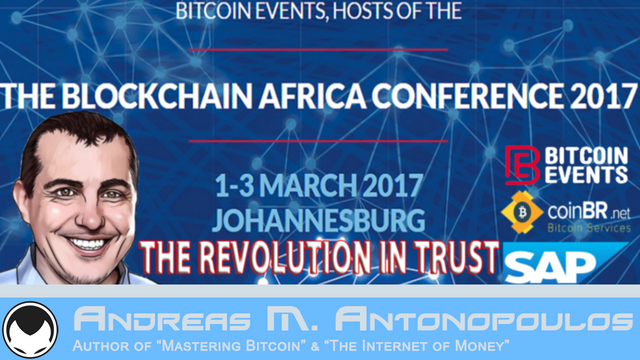 The problem is a technical skills gap - we need to make bitcoin reflexive and easy secure without centralising it. We don't need perfect security, we need reasonable certainty. 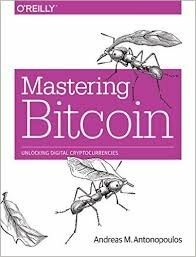 The people deeply involved in Bitcoin right now are the lunatic fringe, the "early adopters" are still five years out. If your friends are making fun of you, you're probably doing something interesting. 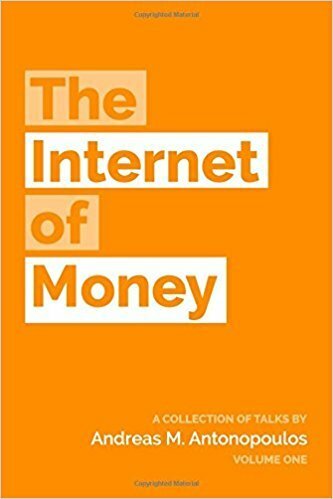 Andreas is the author of two books: “Mastering Bitcoin”, published by O’Reilly Media and considered the best technical guide to bitcoin; and “The Internet of Money”, a book about why bitcoin matters. 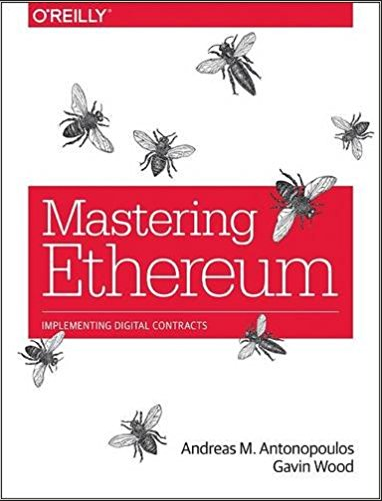 Andreas has also co-authored with Gavin Wood the book 'Mastering Ethereum: Building Smart Contracts and Dapps' due for release 28 Feb 2018 and is also published by O'Reilly Media.